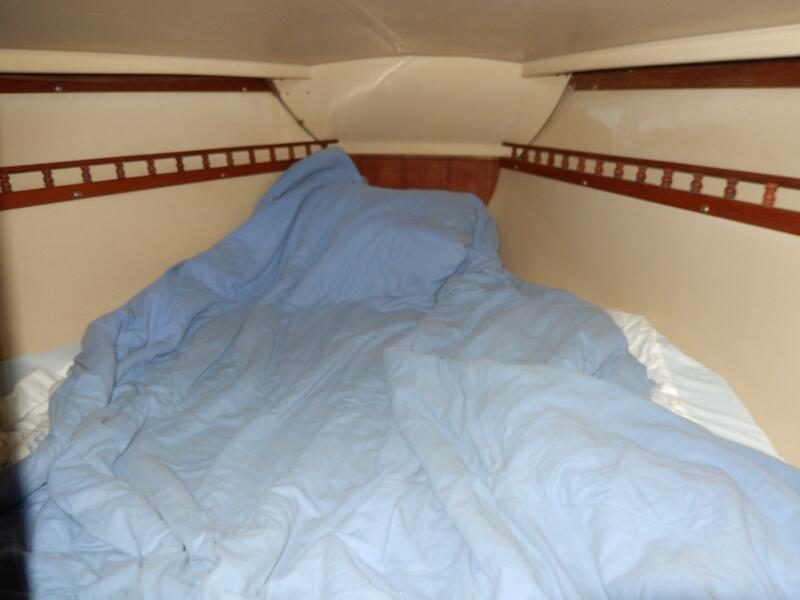 The Catalina 30' is well suited for local cruising environment and had a new Universal Diesel engine installed in 2005. 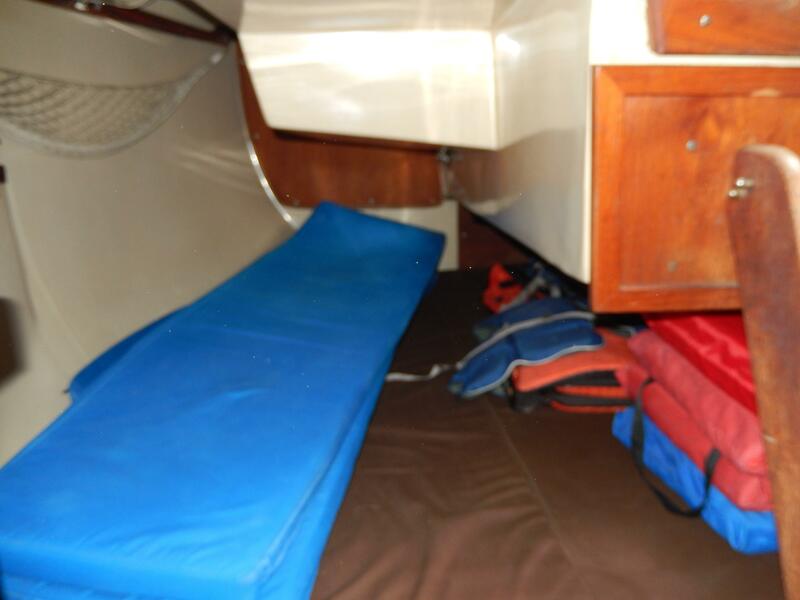 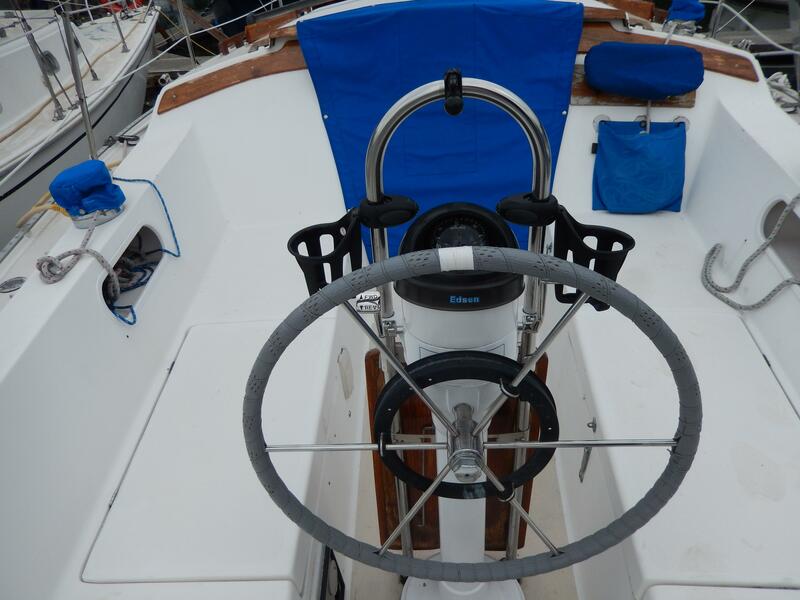 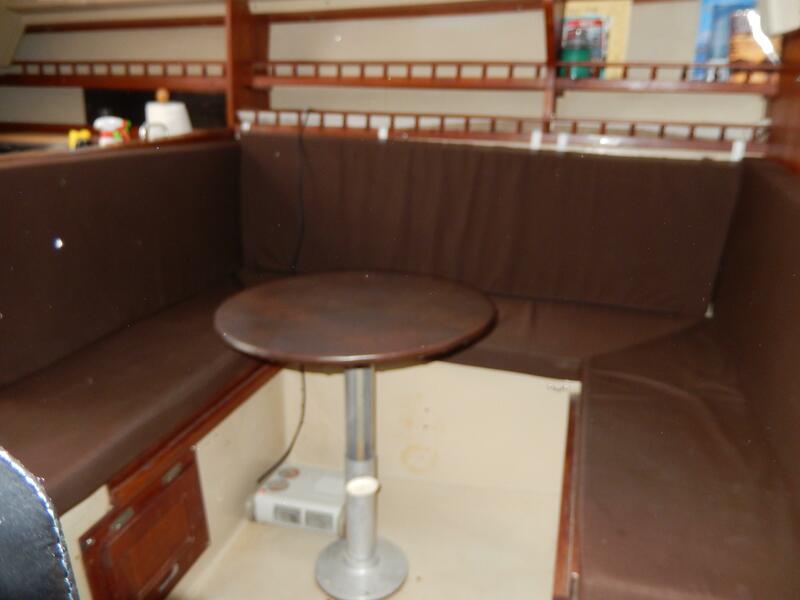 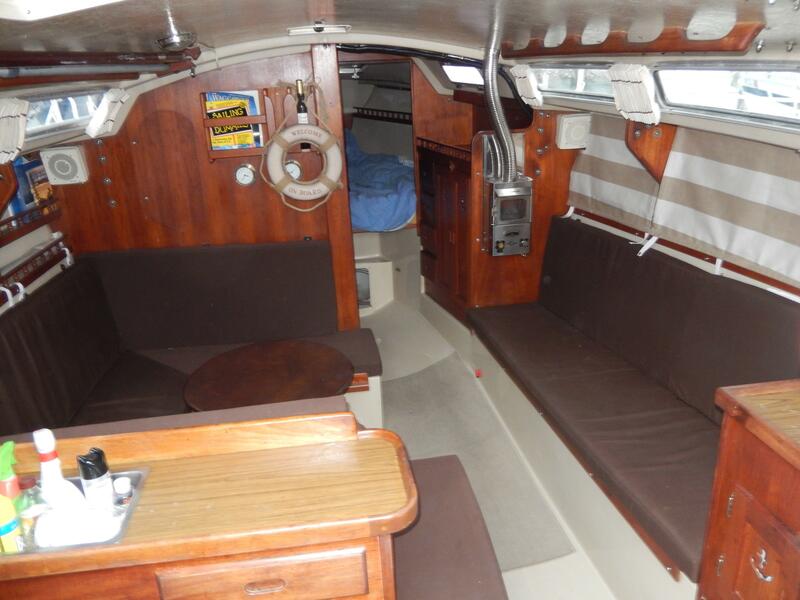 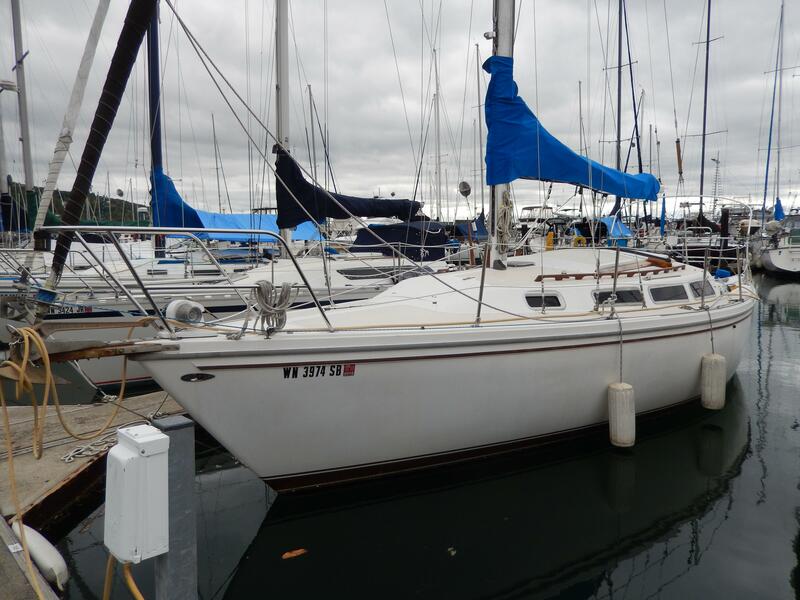 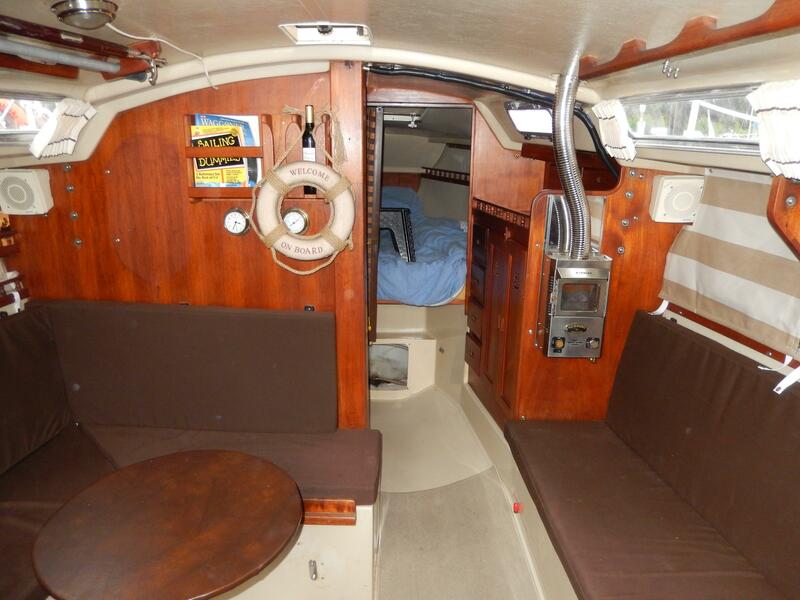 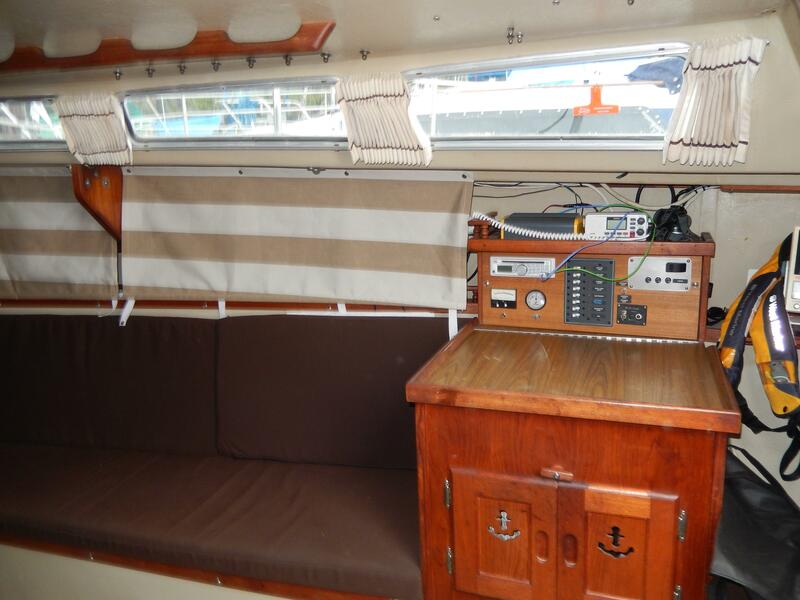 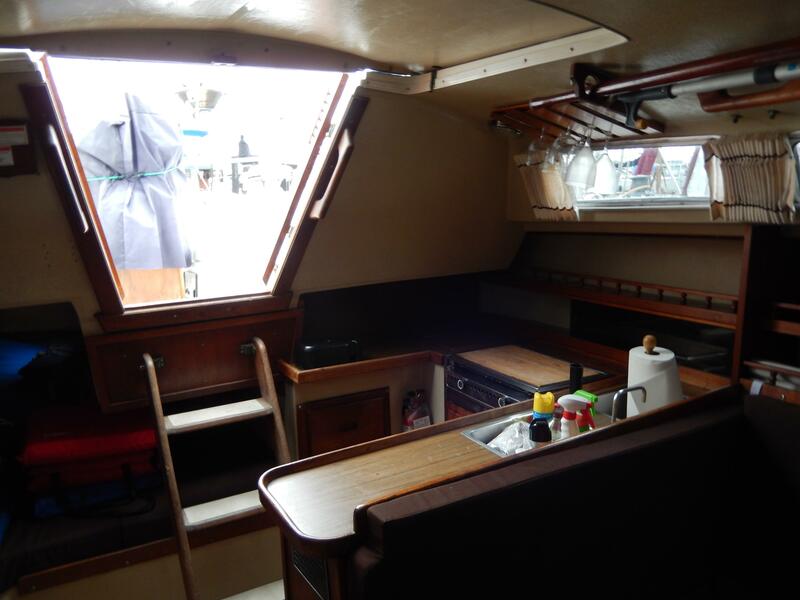 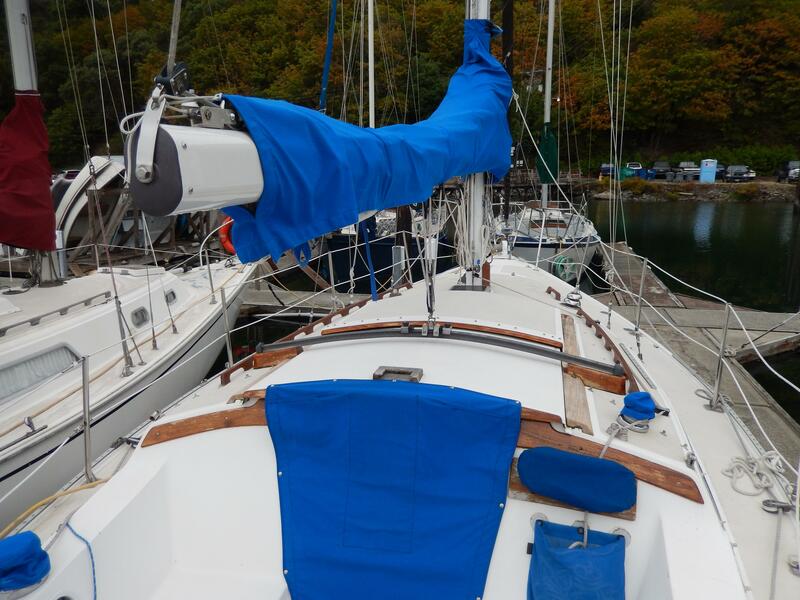 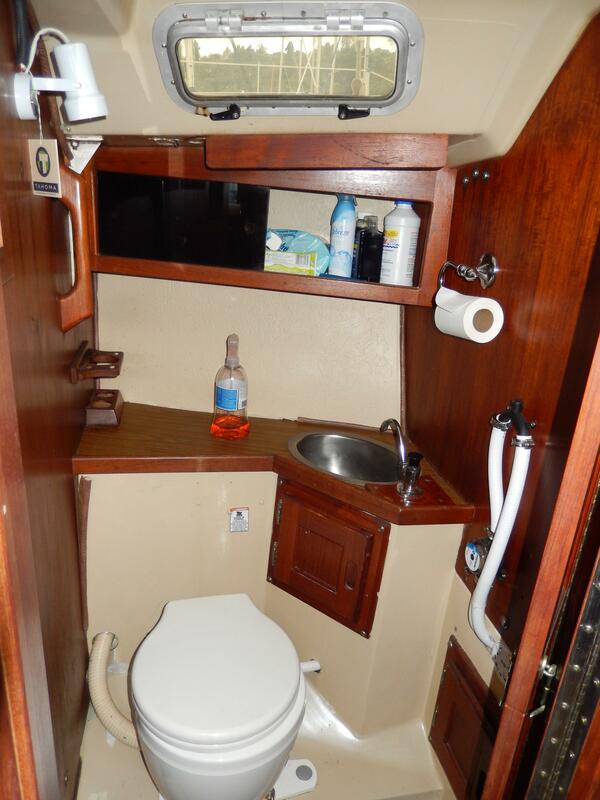 She has a large cockpit, ample cabin space and capable of sleeping seven with new lazy jacks June 2015,new mainsail October 2014 and in March 2015 replaced clutch and throttle engine controls, modified steering pedestal with new pedestal mounted controls (throttle& shift) and installed new engine and steering control cables and attachments to mention a few upgrades. 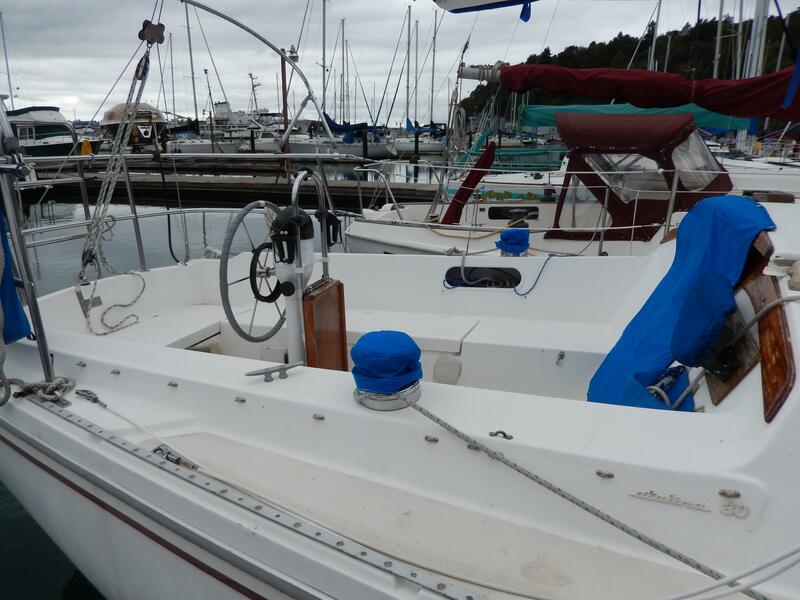 Please call for a complete list of work done since purchase. 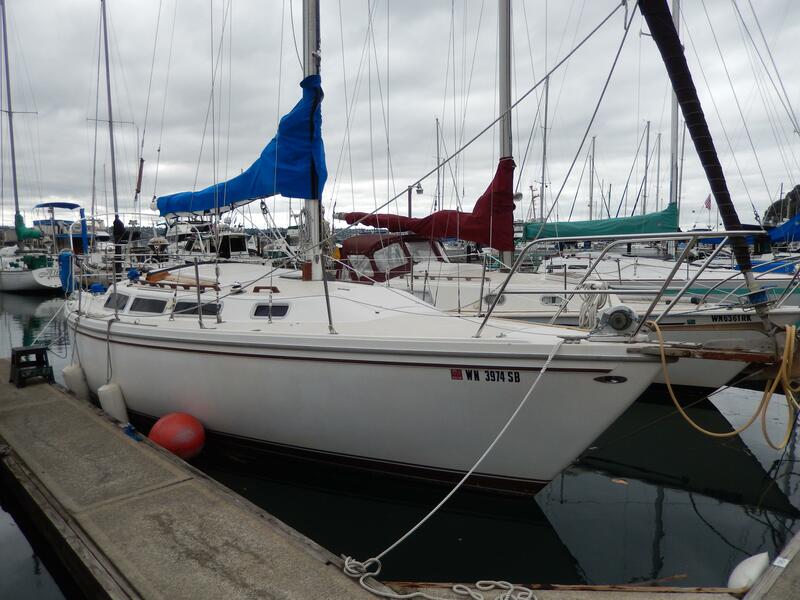 Please call Eddie Sauthoff at 253-307-8935 or email Eddie@nwyachtnet for more information and a complete list of upgrades and maintenance on the vessel.